This could be he start of something big! A chieve high scores. Knowledge is power! 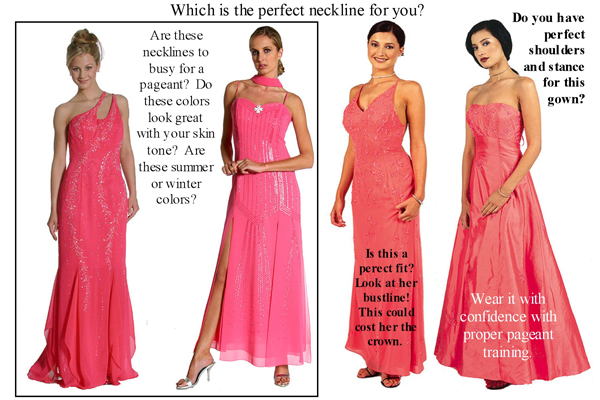 Pageants encompass glamour, image, sophistication, talent, poise, personality, success, and more. 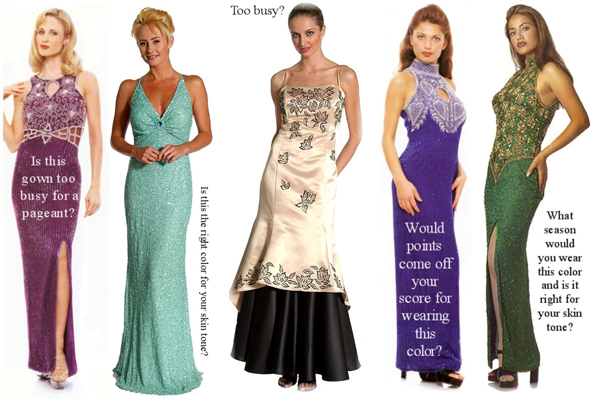 Fashion modeling does the same. The business of acting, film, and television embraces all of these aspects as well. It is little wonder, then, that in the last few years there has been a very significant crossover between these career-launching platforms. 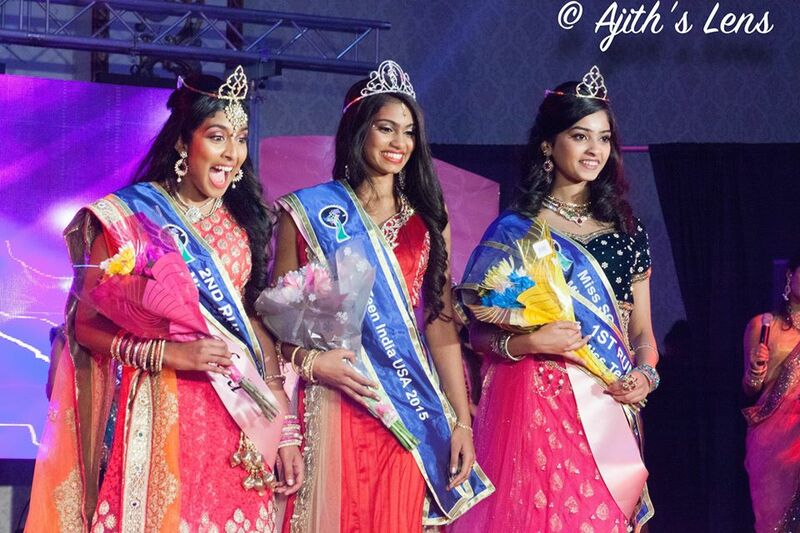 Models who have competed in pageants now enjoy acting careers, while pageant winners model on international runways. 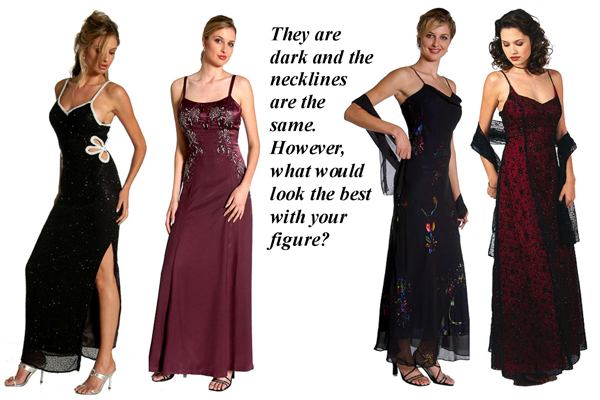 Many actresses have done both; pageants and high fashion modeling. 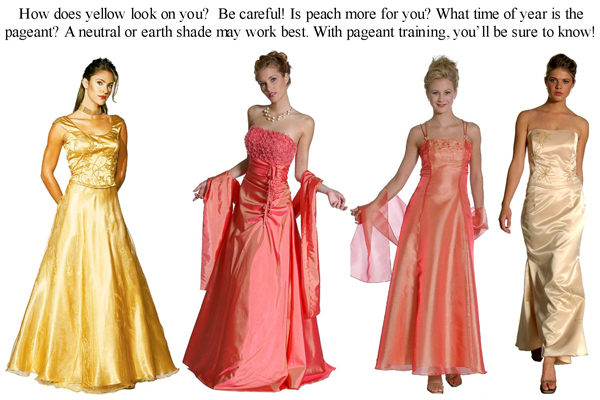 Beauty pageants can be very costly so why take any chances going into one not knowing what to expect? Give us a call, we will answer all of your questions. (508) 331 4900. 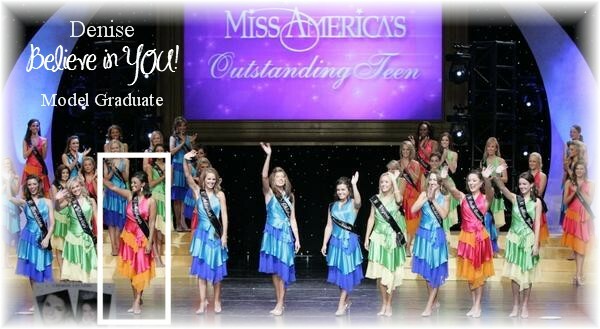 No matter what pageant system you are interested in we will guide you through the complete process. Knowledge is power and there are some very important things you need to know in order to win the crown. 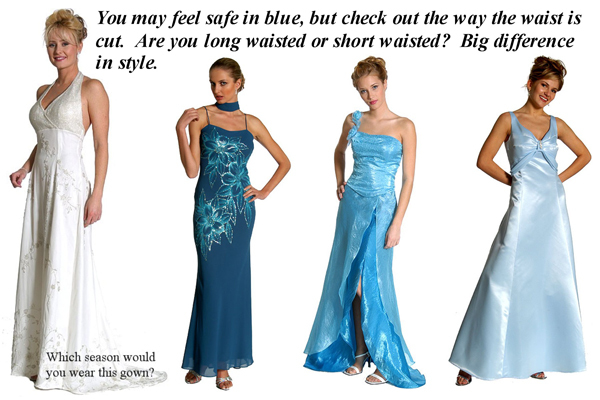 We will train you from what gown you choose to your interview style and everything in between. What you will learn: stance, turns, contour make-up, stage make-up, platform, interview, make-up, sophistication and voice projection, your hair and your overall look. Your platform and your interview are the most important part of the point system (your score). We will teach you what to say, how you say it and most important, what NOT to say. 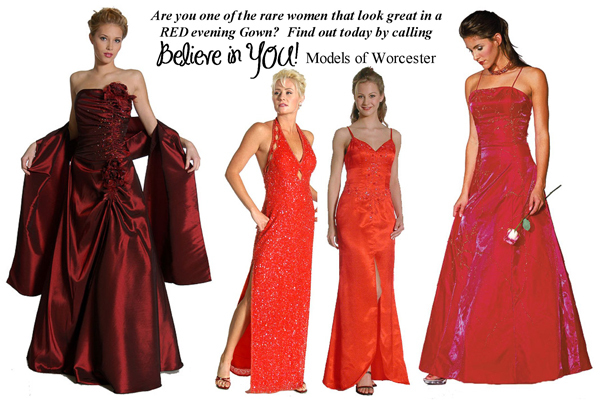 New England Modeling will make your experience informal and fun. You’ll be so glad you trained with us! We recommend 3 to 5 sessions (depending on you). The cost for this is $450. A small price to pay for that piece of mind. Learn professional contour make-up for YOUR bone structure. Can you tell who was professionally trained in this picture? There are many other things you must know to receive the high scores you deserve!